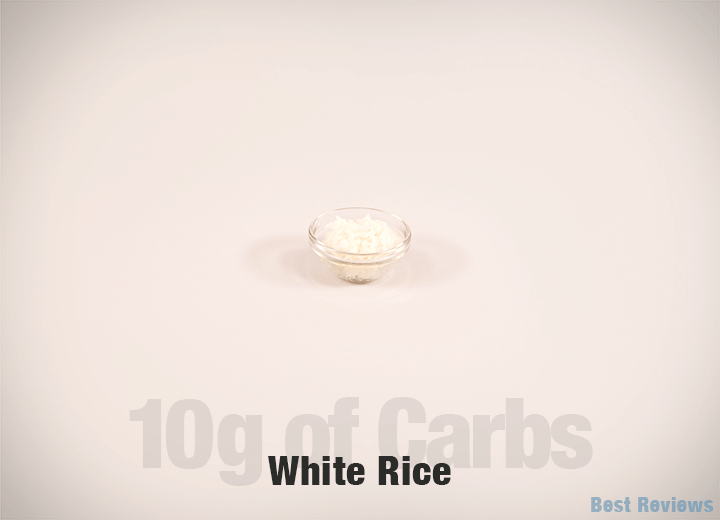 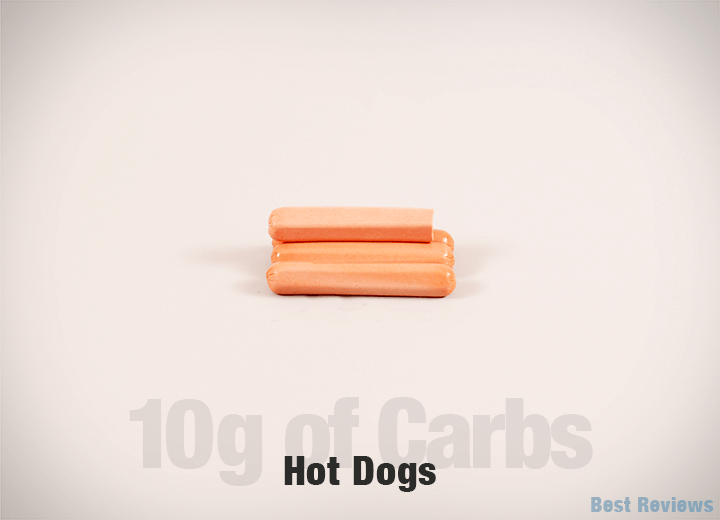 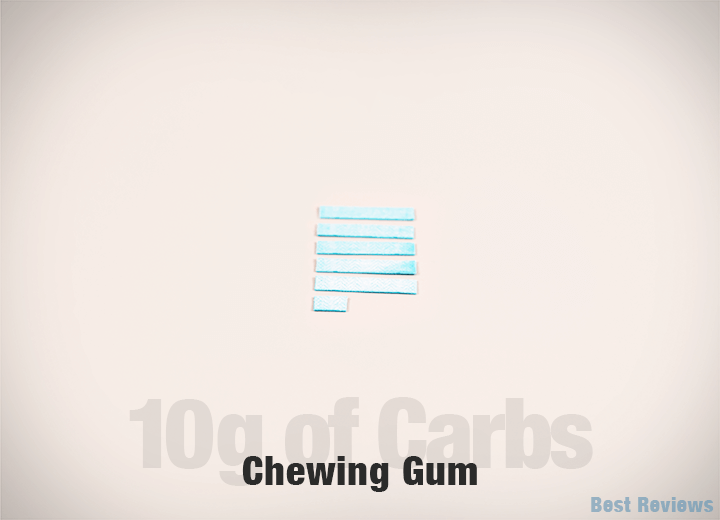 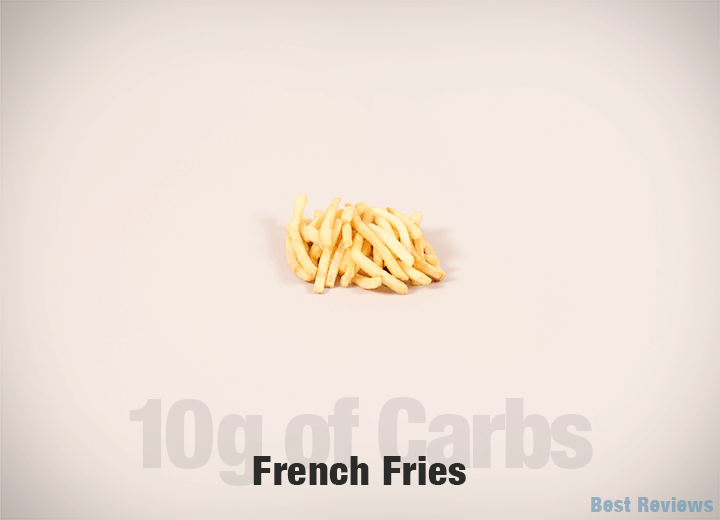 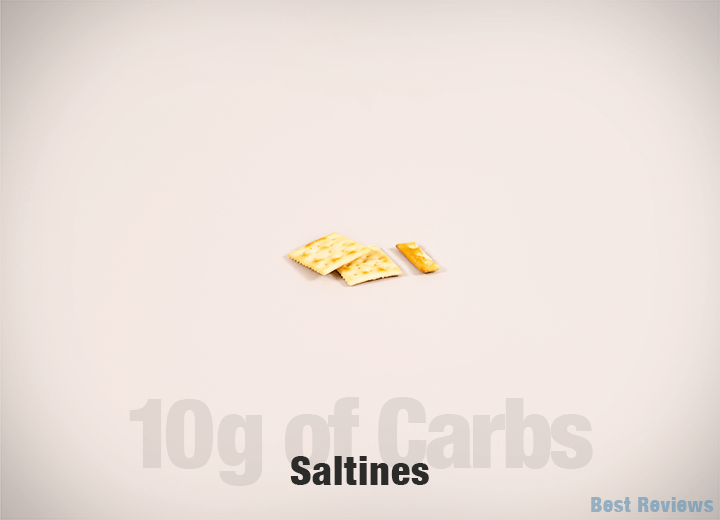 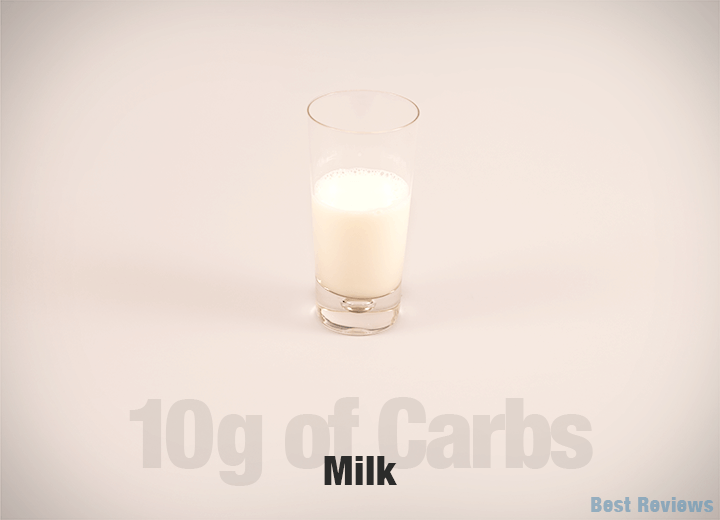 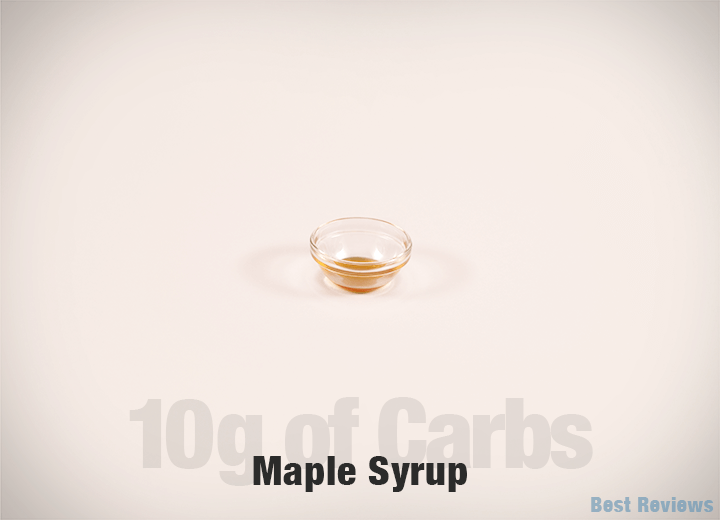 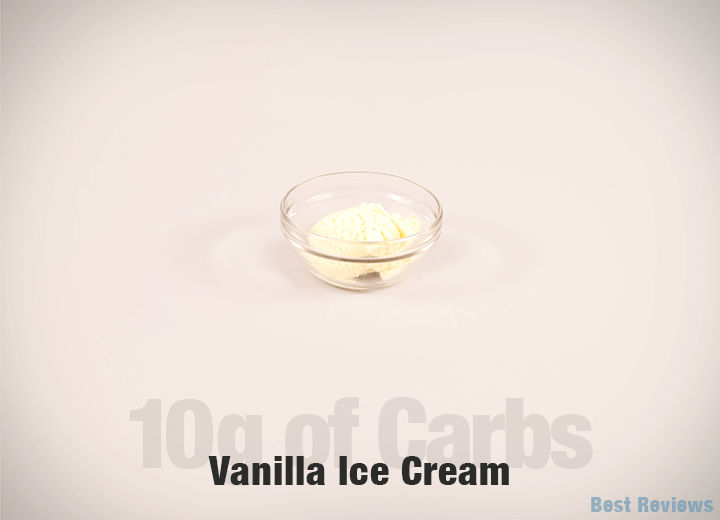 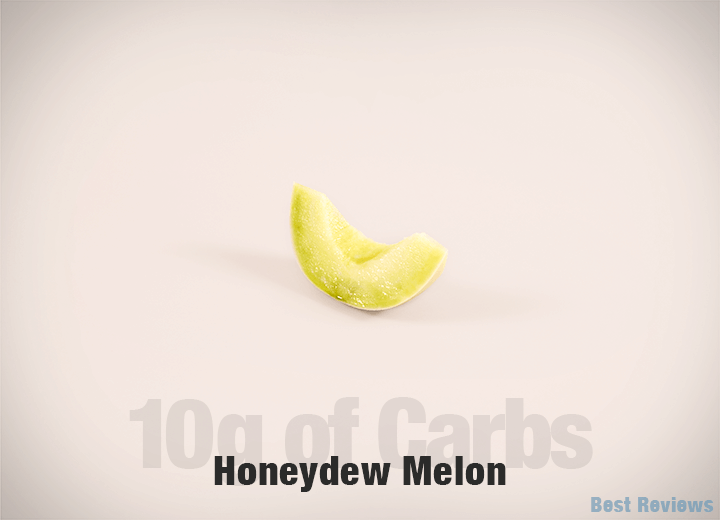 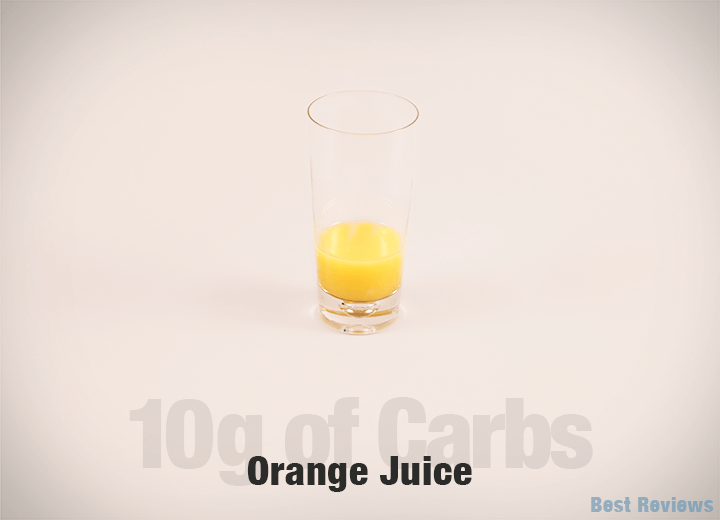 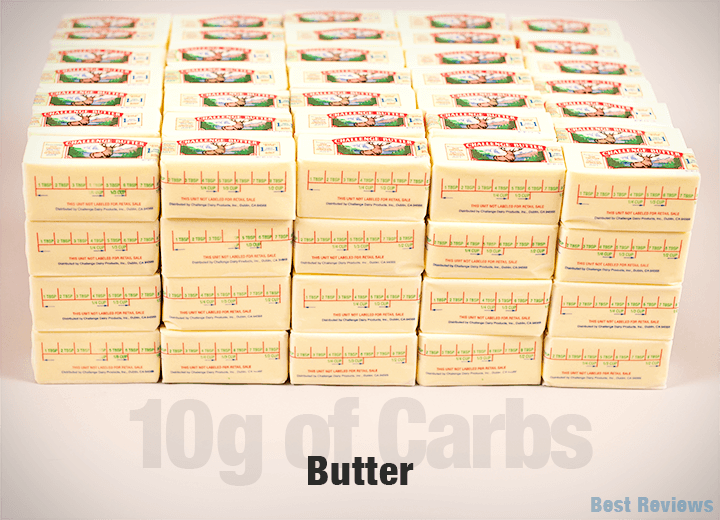 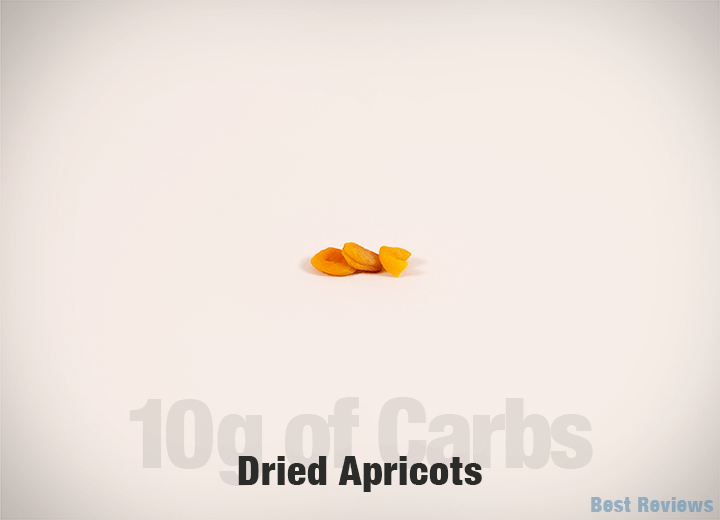 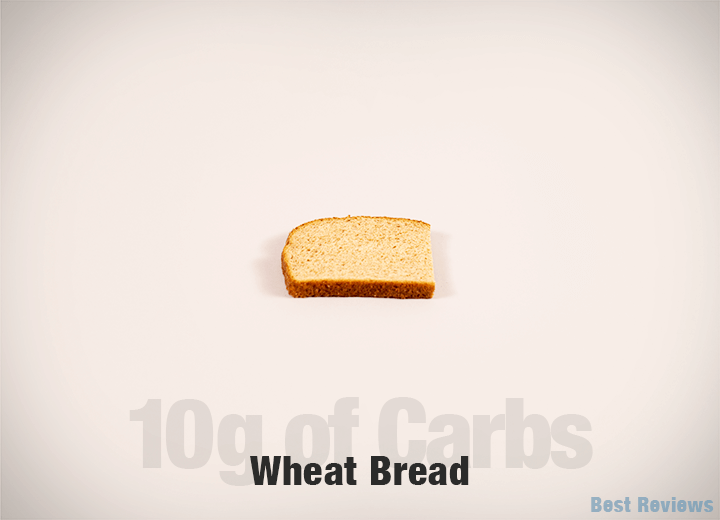 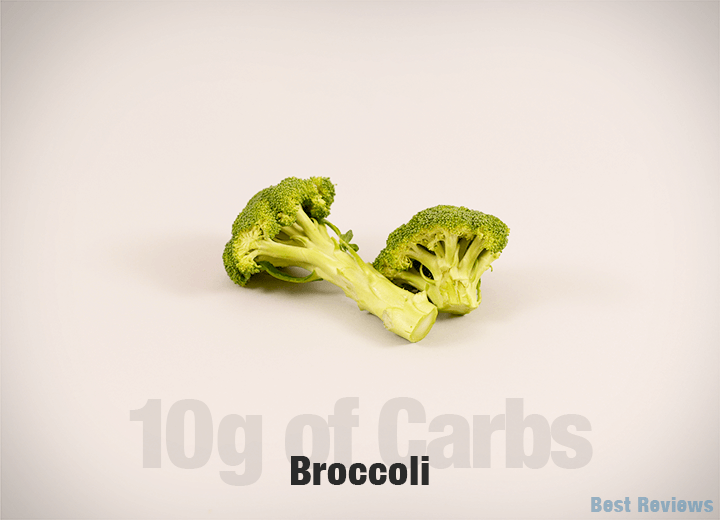 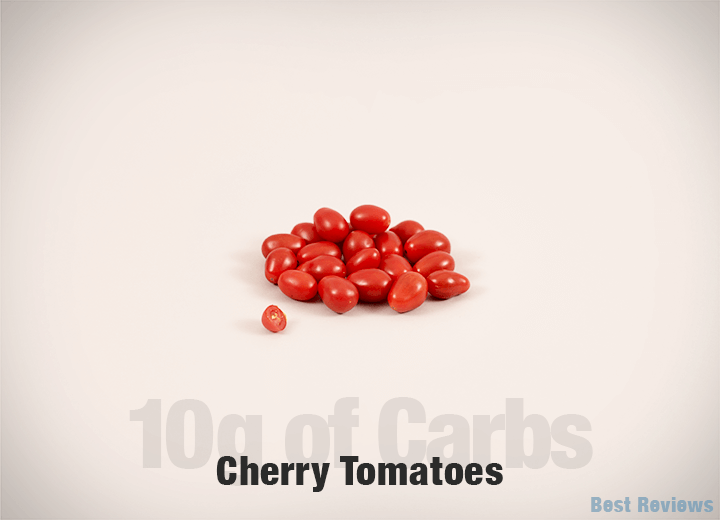 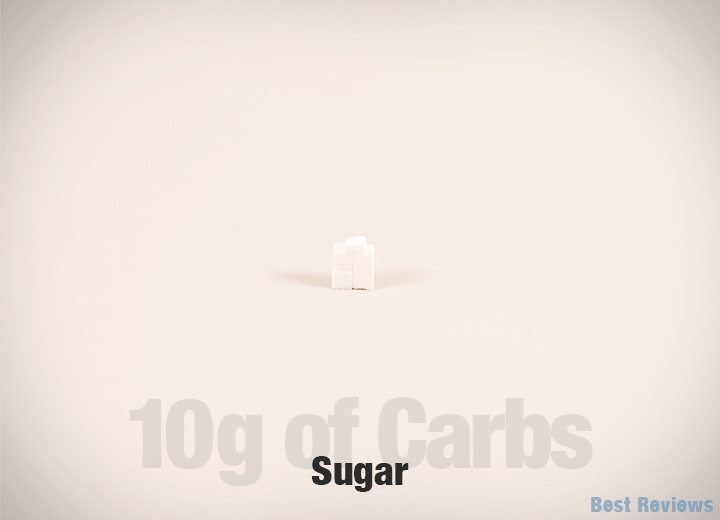 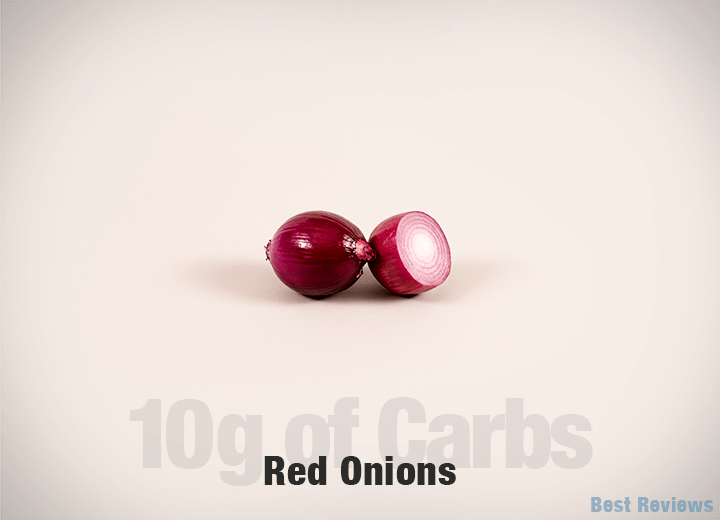 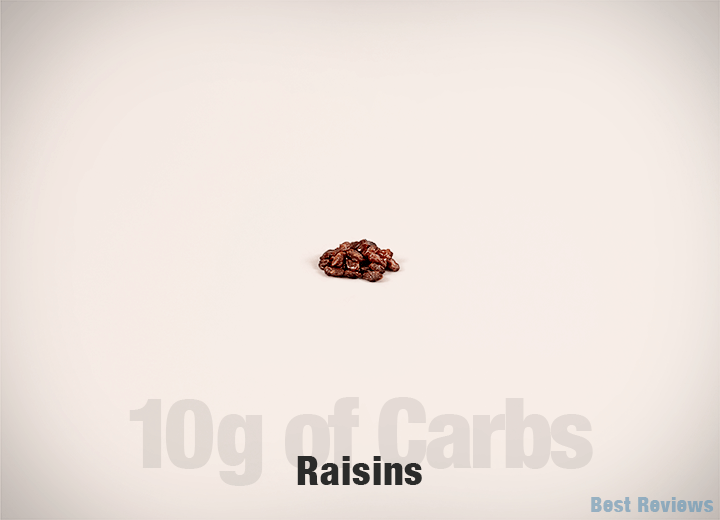 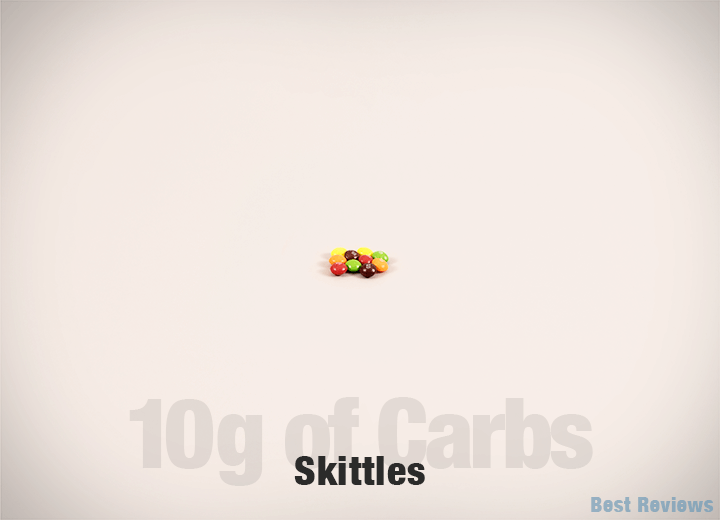 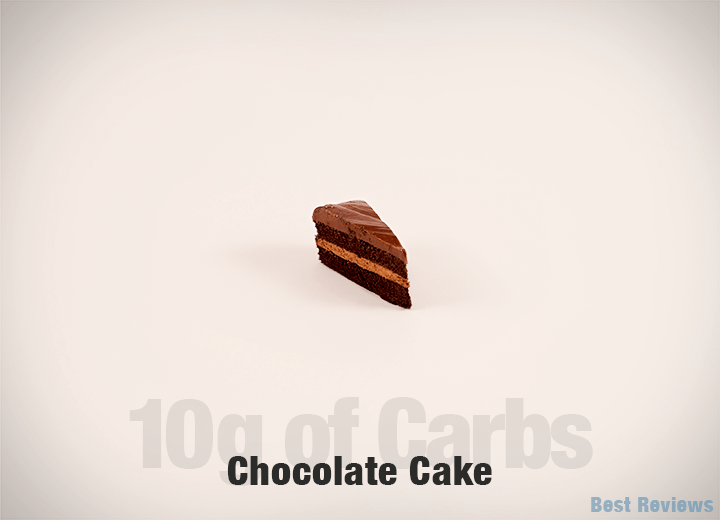 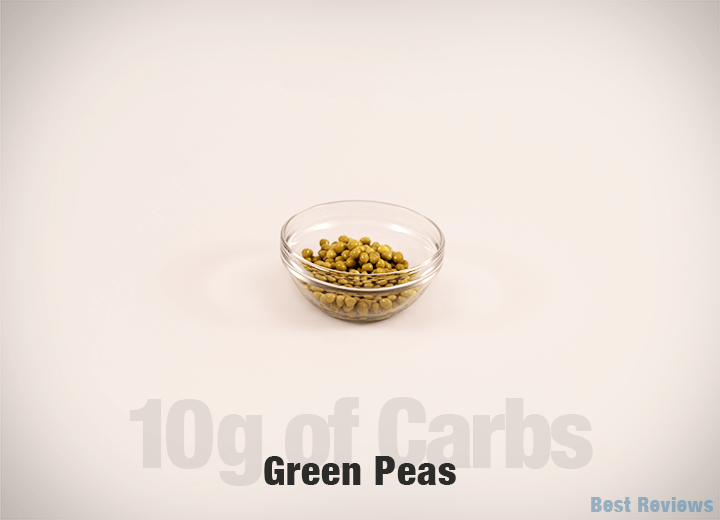 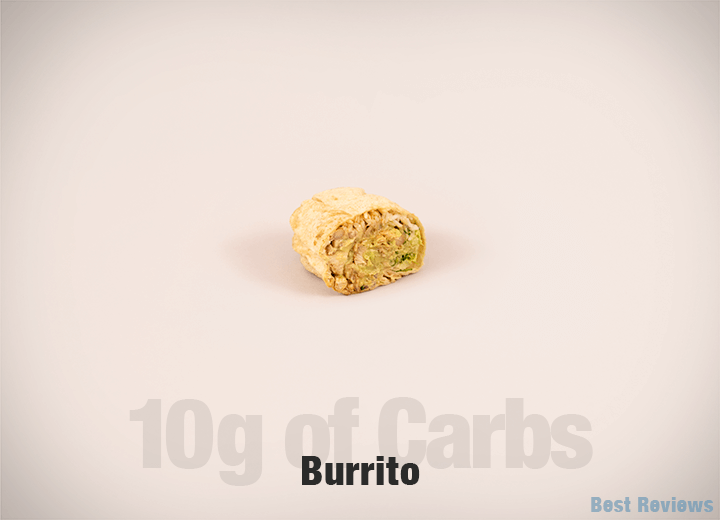 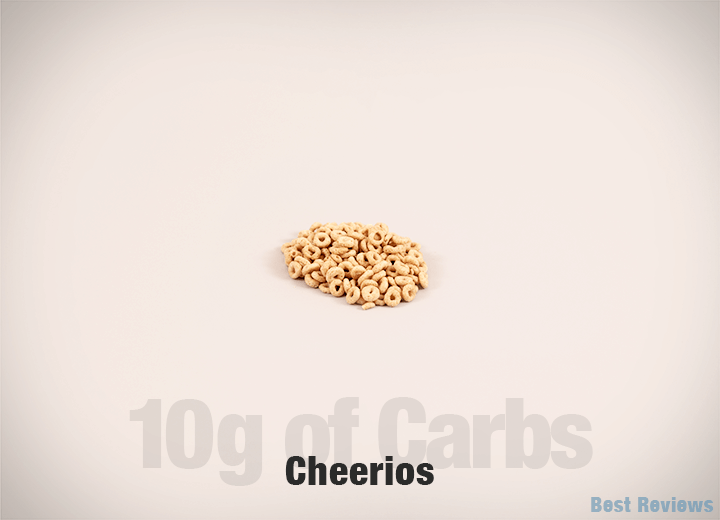 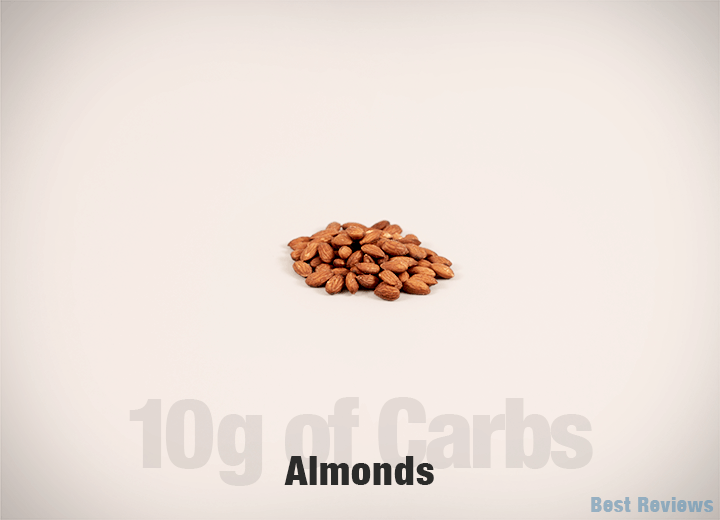 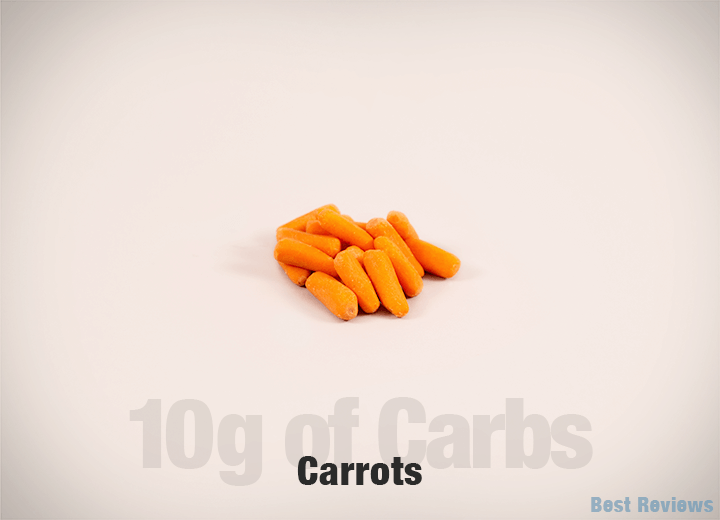 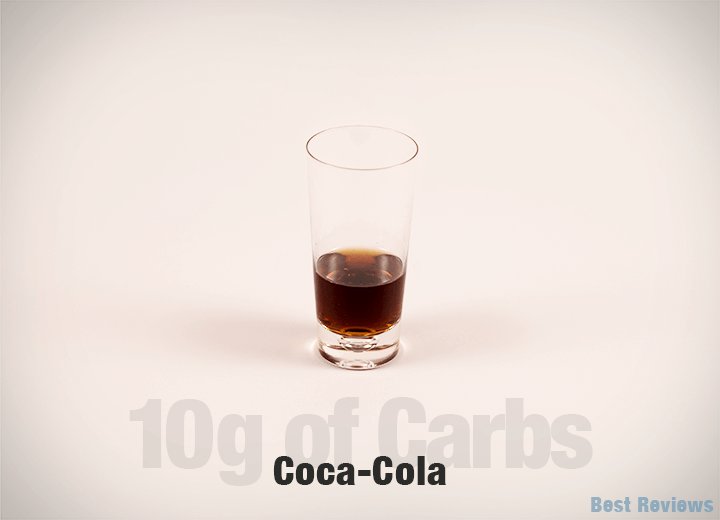 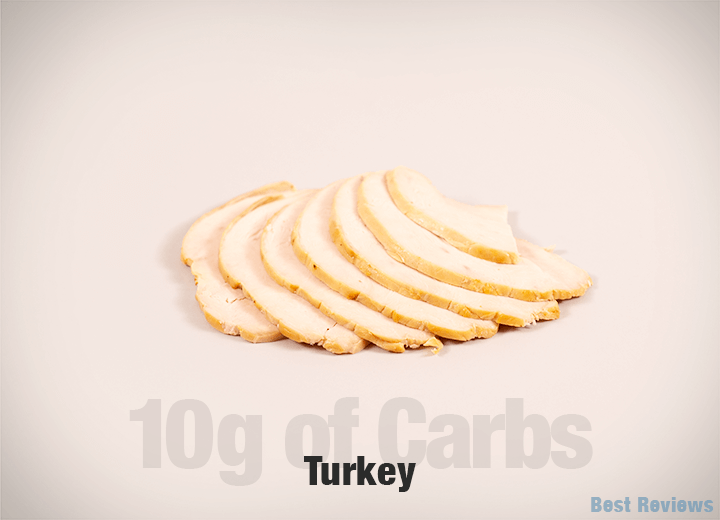 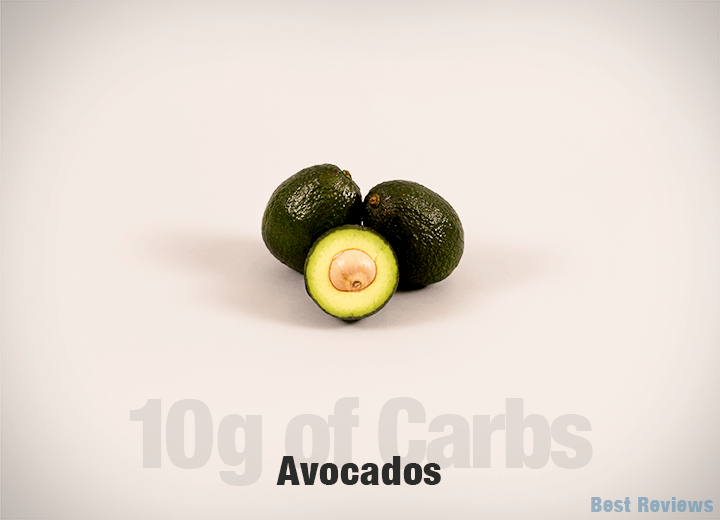 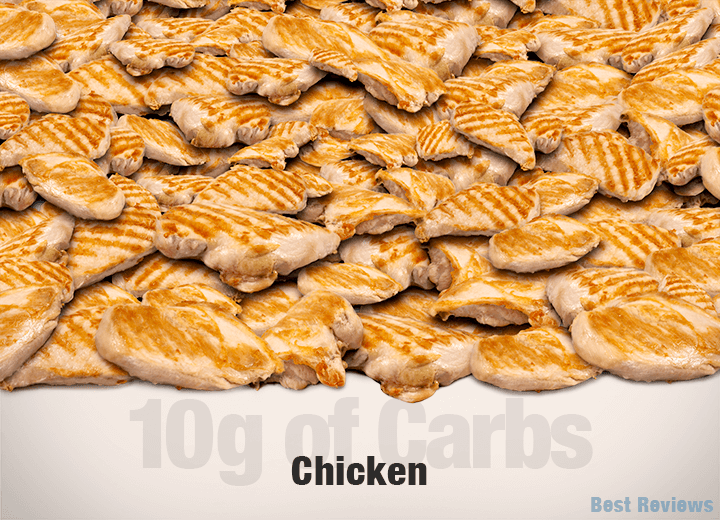 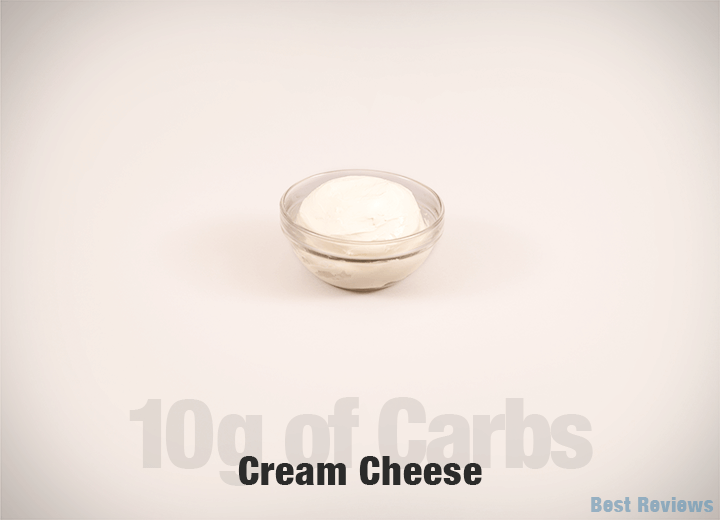 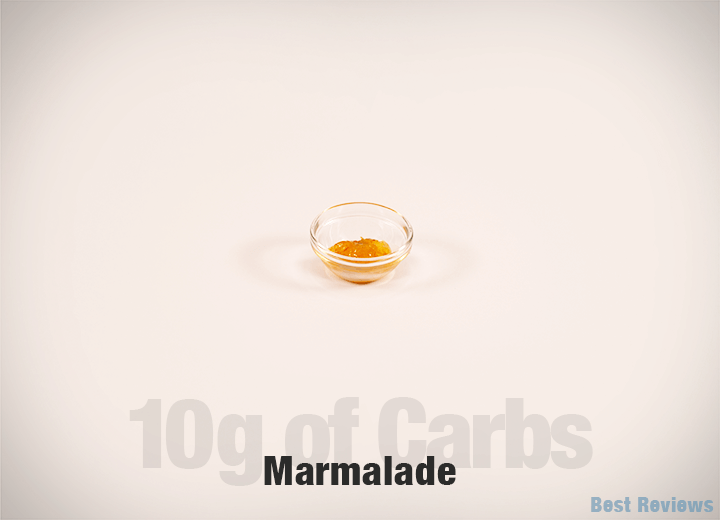 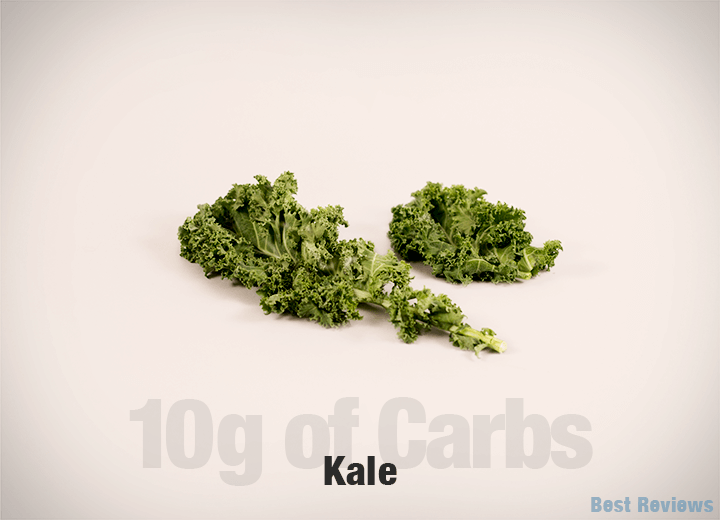 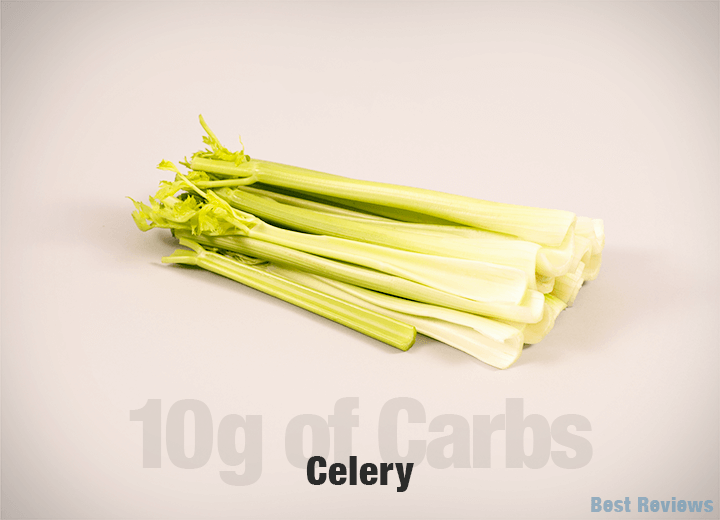 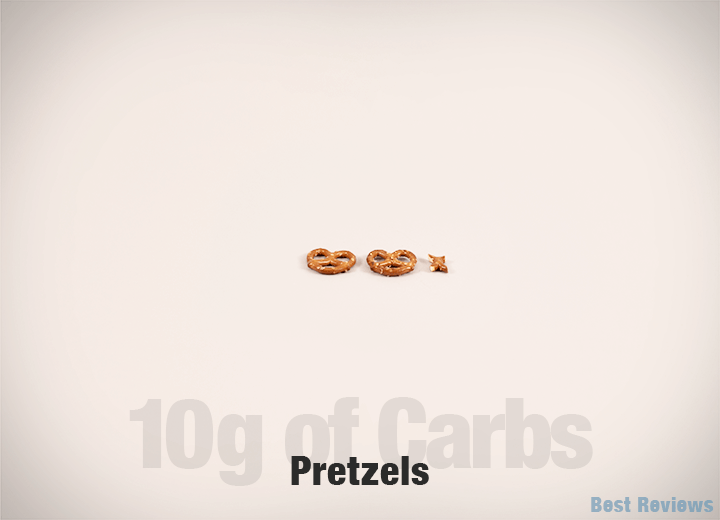 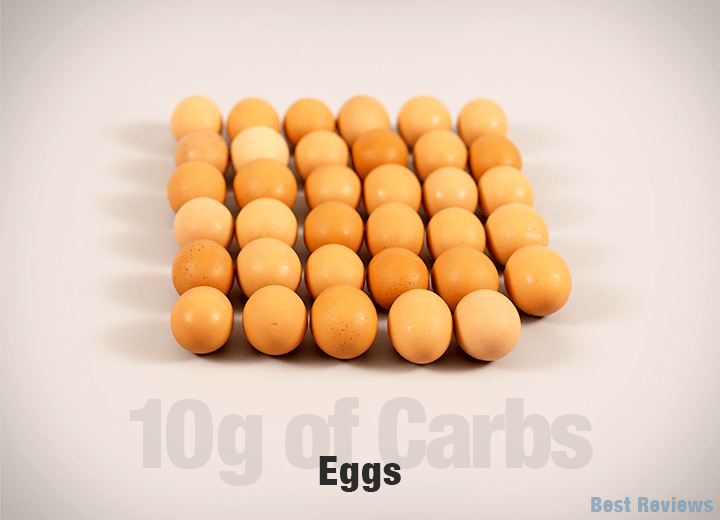 What does 10 grams of carbohydrates look like? 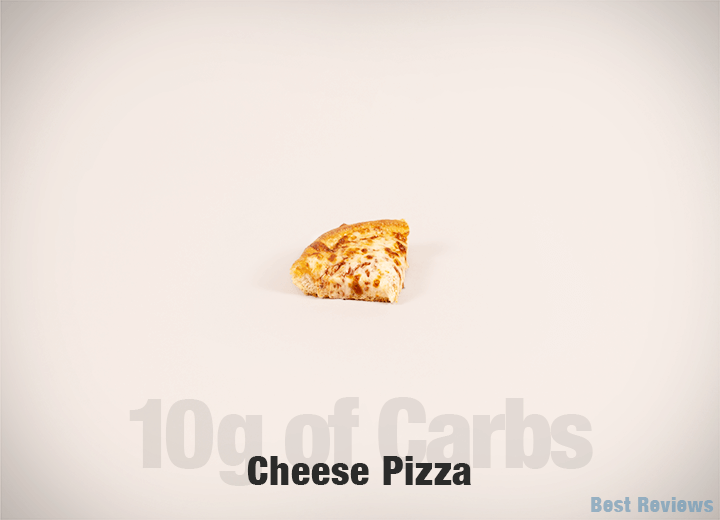 We all know that different foods have drastically different nutritional components. 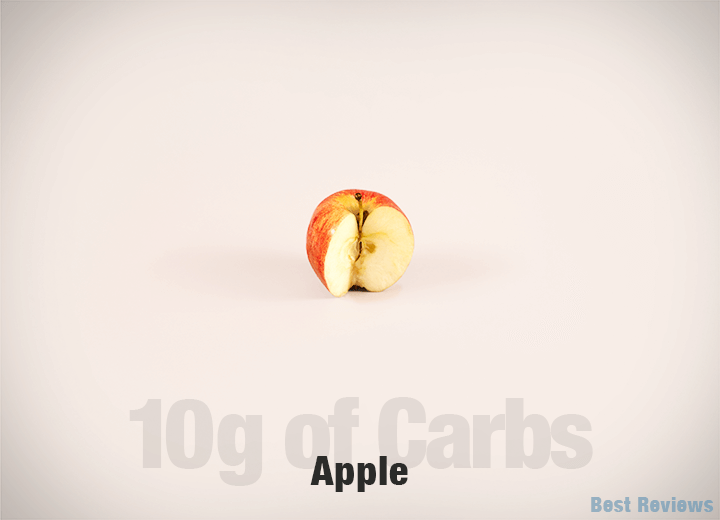 But nowhere are the differences more extreme than when we look at carbohydrates. 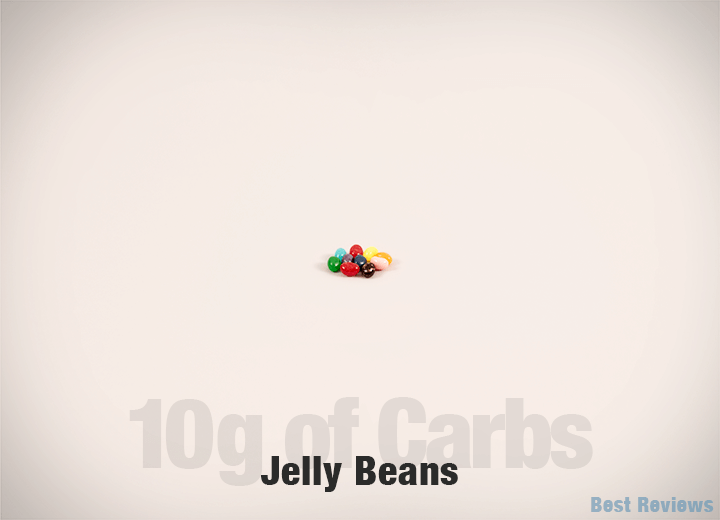 Foods like meat and fish have virtually no carbs, while sweets like chocolate and candy can have more than 90% of their weight concentrated in carbs. 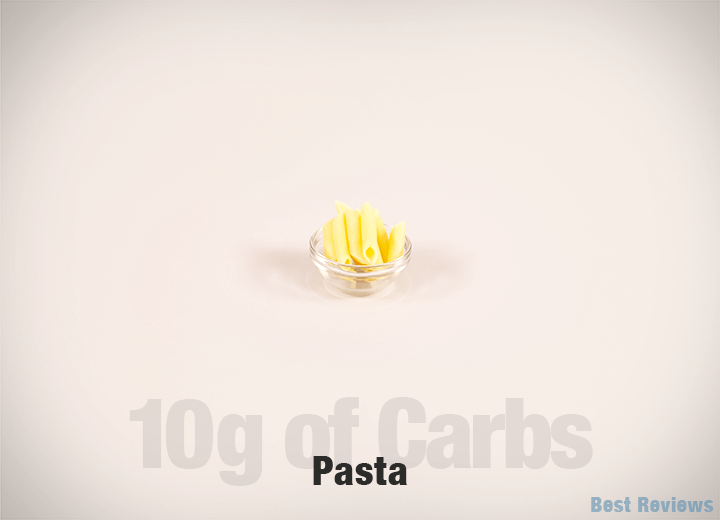 In the following study, we expose the differences in what 10 grams of carbs look like in some of our favorite foods. 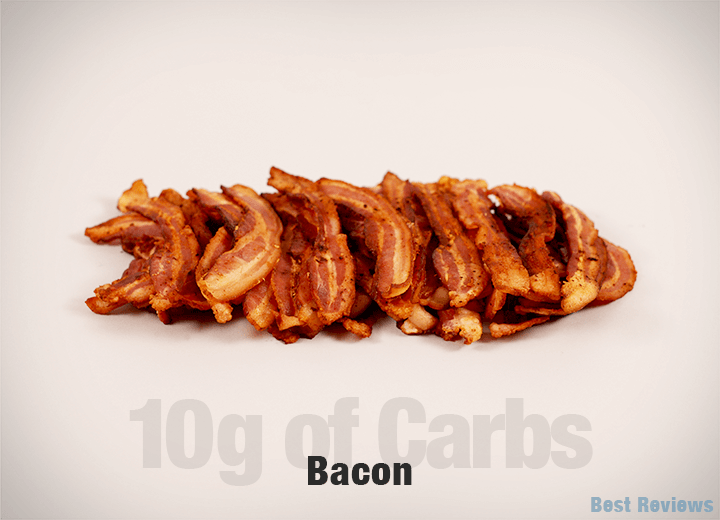 For context, the United States Department of Agriculture recommends a carbohydrate intake of 130 grams per day (both for males and females), while some of the more extreme versions of the Paleo diet call for less than 65 grams per day for men and less than 50 grams per day for women. BestReviews delivered to your inbox.